Some agriculture manufacturers think the more products the better. Tractors, combines, row crop planters and even general consumer products like riding lawn mowers and utility vehicles. They make it all. 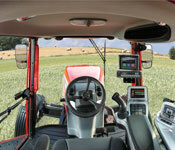 With so many products to design, build and support, where do you suppose sprayers rank in terms of importance? We do things differently. Founded in 1997, Equipment Technologies has been a sprayer company — and only a sprayer company — since day one. We build sprayers — that’s it. And that’s why we build the best sprayers on the planet. Here’s how and why we do it. ET Works holds 22 PATENTS (21 issued, 1 pending) on the Apache Sprayer. Dedicated Design: It takes a dedicated product development team to design the most dependable and affordable self-propelled sprayers on the planet — and at Apache we’re all hands on deck. Led by Director of Engineering, Veera Rajendran, who has over 20 years of mechanical engineering and technology development experience, the Apache team obsesses over every detail – from hood to boom tips — in order to make the world’s best sprayer even better year after year. Dedicated Manufacturing: Apache is the largest manufacturer of mechanical drive sprayers in the world, operating out of a 168,000 square foot headquarters in Mooresville, Indiana. Every employee, every tool, every machine, every piece of technology, every square inch of our facilities, is dedicated to one mission: building the best sprayers on the planet. Dedicated Dealer Network: ET distributes Apache Sprayers through an extensive network of dealerships in North America, Australia, Ukraine and Russia. A number of these dealerships focus exclusively on selling and support Apache Sprayers – they are application specialists, just like us. 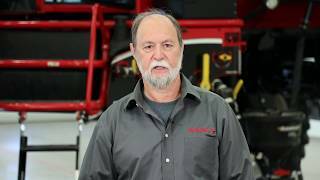 As a company, we take great pride in equipping all of our dealers with the products, tools and services needed to deliver knowledgeable, passionate support to Apache owners. 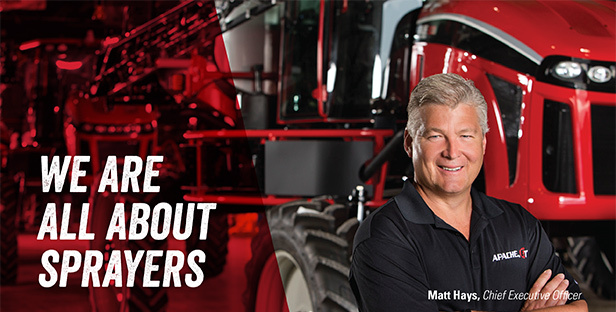 You won’t find another sprayer manufacturer that stands behind its products like we do.